Would you like to realize your full potential? Do you ever dare to consider what is really possible for yourself and our world? 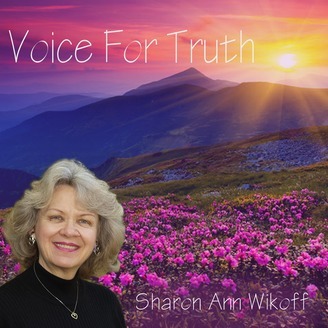 On VOICE FOR TRUTH, Sharon Wikoff is dedicated to helping us all remember that we have the power to create a world that works for everyone. What would you like to see created? 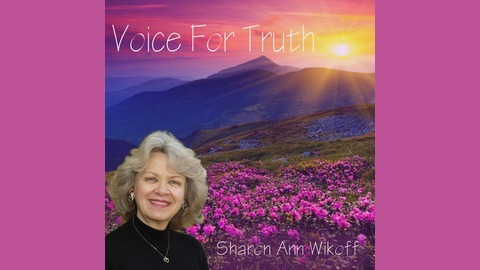 Sharon interviews inspiring guests who encourage us to remember our true nature and our natural connection to the planet and all of life. Voice For Truth will support you in knowing your greatness and empower you to know your voice matters. Exceptional young people will share their projects and how they are making a difference in the world. Sharon supports listeners to deeply realize their own unique potential, power and purpose. Tune in to Voice For Truth, Mondays at 9 AM Pacific Time on the Voice America Variety Channel. PEACE in the world is dependent on the peace of its people! How could it be any other way? Would you like to have greater peace?